Today is the start of British Heart Week – spreading awareness of Heart disease. 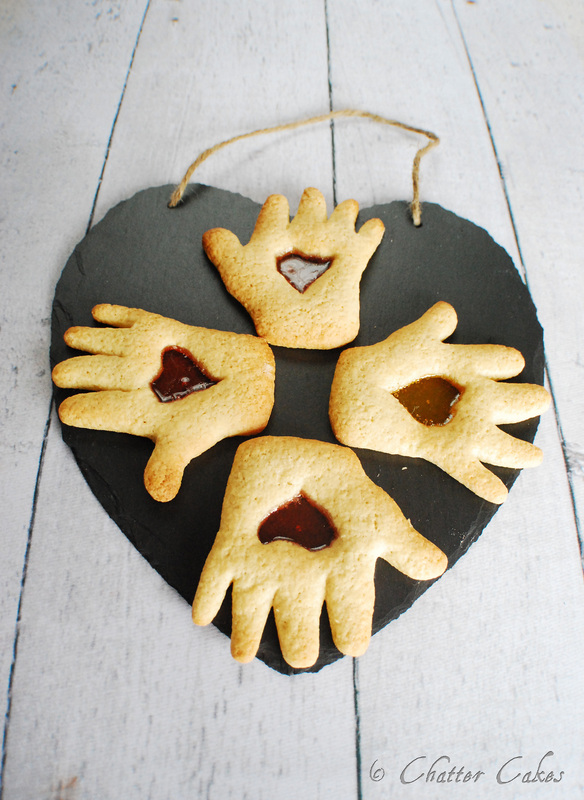 So today, amongst being buried in icing for the two cakes due this weekend, I made some biscuits to mark the week. Now, I know biscuits don’t scream ‘looking after your cholesterol’, but you can look at them as either a little treat, or use a low-cholesterol alternative, such as margarine or specialist products. It is so important to be careful not to consume too much cholesterol, particularly if you are certain blood types. As always, if you would like the recipe, feel free to ask! How cute! 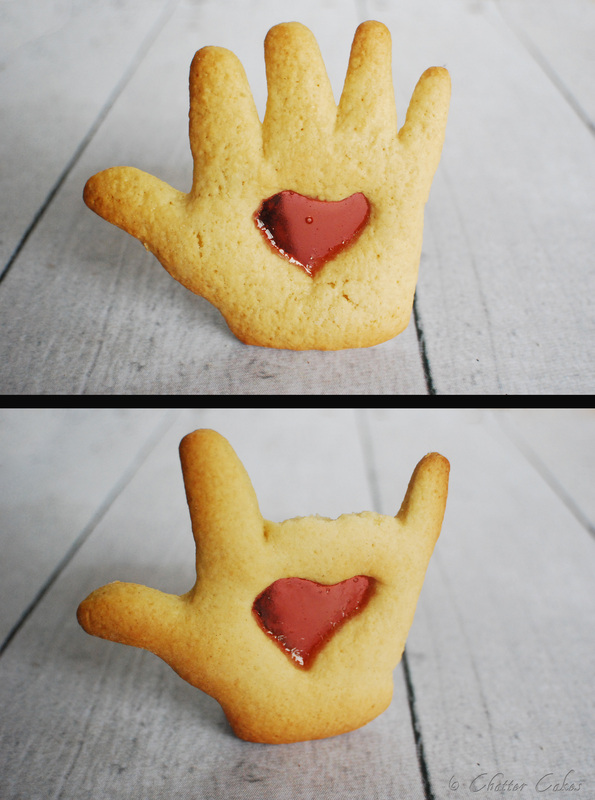 In American Sign Language, the one at the bottom is the abbreviated and most common way of saying “I love you”. My daughter learned that as a toddler and it’s continued as a family tradition. May I please have the recipe? Thanks!